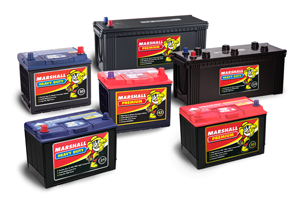 We partner with Marshall Batteries - Australia's famous battery replacement service with 75 Years experience. Marshall use Top Quality Exide Batteries (with a Marshall label). Discounted Callout Prices when you call us first. Normally a 1 Hour Callout Response. Check your Location is covered here. Select your State or Territory, and then your Postcode and suburb. If your Postode & suburb is listed then you are covered! Simple. For Postcodes covered we normally arrive within 1 hour (7am - 7pm EST). We arrange everything for you- One call does it all! Call us first for the best price on the right battery for your vehicle. 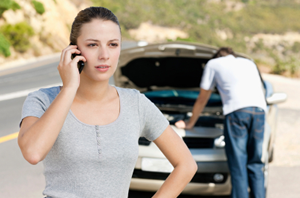 We arrange for a Roadside technician to come to you, normally within 1 hour for orders 7am-7pm (EST). The technician will fit your new battery & take away the old one for recycling. Simple! (If our Stores are closed call 1300 627742 and quote voucher code "EBMAR").